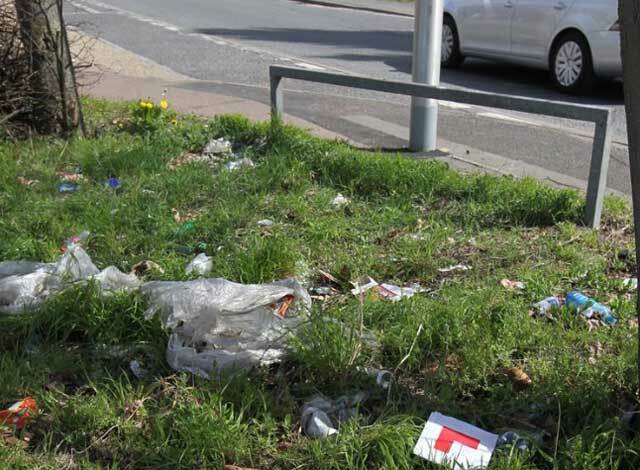 A litter-picking volunteer was turned away from the tip after being told he could only dispose of his own rubbish. Colin Shadbolt, 51, was turned away from the dump in Faversham, Kent, after spending several hours collecting bags of litter from beside the road. Mr Shadbolt was told: “You can’t take rubbish to the rubbish tip” by the tip workers. He said: “Over the past two weeks I have been picking up the litter as I walked along. “It is all rubbish which has been there for years and will be there for years to come as nobody does anything about it. I went to the tip with a couple of bags of rubbish and they said I could not bring that in there, it goes against their rules. When I was at the tip, there were a few people standing about and they were flabbergasted, too." After writing to the Kent County Council about his nightmare experience, they confirmed that his volunteering was indeed for nothing as the tip workers were right and he needed to be a licensed waste collector. 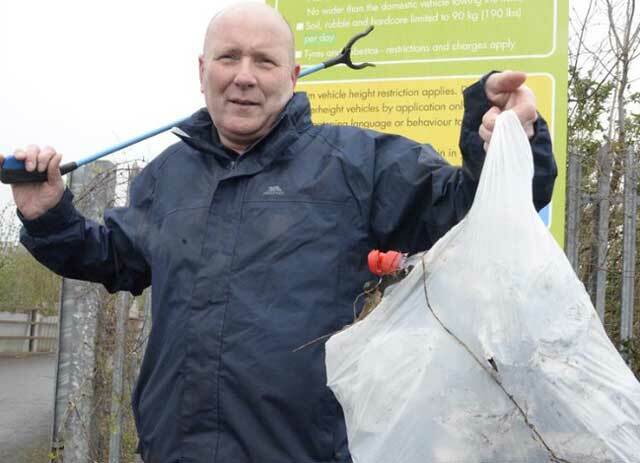 Mr Shadbolt has spent hours picking up after others over the past few months but he may now think again before he reaches for the litter-picker. He said: “I was shocked. The council should be encouraging people to bring litter in and making it easy for them to make the place look nicer.” KCC spokesman Thom Morris confirmed the Faversham Household Waste Recycling Centre is for the use of members of the public to dispose of items “which originate from their own property” and would encourage litter-pickers to contact their district council in advance to arrange a collection. Give people a little bit of power and they lose all common sense. I guess these rules have come from something similar, can anyone confirm or deny? Seems to me the solution is to put it out in his own trash can to be picked up by the regular trash collector. It's kind of different here, Barbwire. You have a wheelie bin, but the dust men won't pick it up if the garbage is so full that the lid pops up. Not kidding - one time our recycle bin had a cardboard lid sticking out of the bin. The dust men actually took that part out, dumped the rest, and then replaced that one piece of cardboard back where I had it. Also, our regular trash only gets taken once every other week. Thanks for the explanation, Shak. Our garbage collectors aren't nearly so picky.